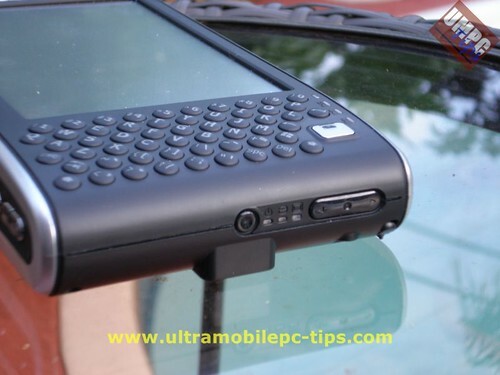 ULTRA MOBILE PC TIPS: Everun, a little PC to take everywhere. the SSD as far as I know are comparable to a 7200 RPM HDD. There are many type of SSD drives, like I have been trying to say.. If I knew about that debate I would have ran some tests. 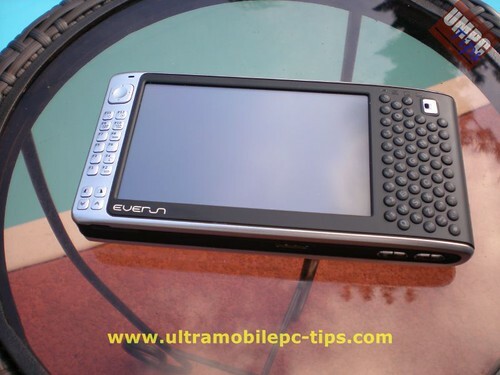 The Everun was faster than what I expected even when the processor benchmarks where really bad. 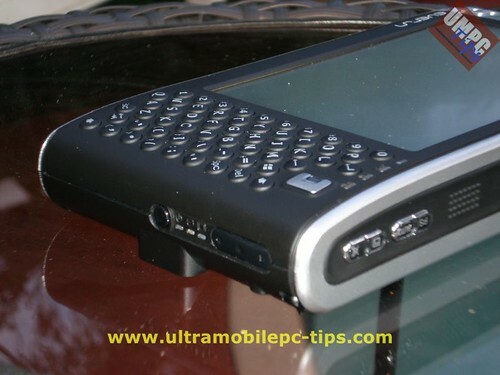 And that reminded me my own experience with my eo where I gained a lot when I switched the 4800 RPM HDD for a 7200. Any way, the combination of a smaller, faster SSD and a Hybrid HDD seems to me the best way to go from all the others intents of using SSD. Using a USB to Ethernet adapter. The only thing that I did to this it is to decrease the amount of memory dedicated to graphics in the Bios from 256 to 128. 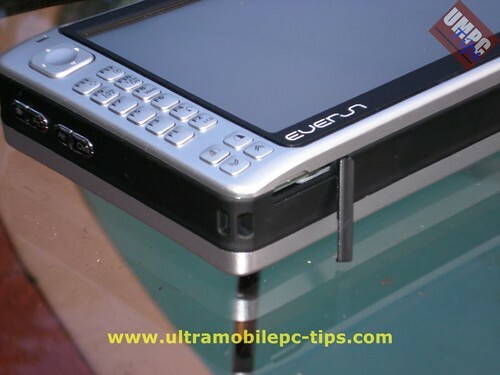 Have you tried the Everun with a virtual laser keyboard?